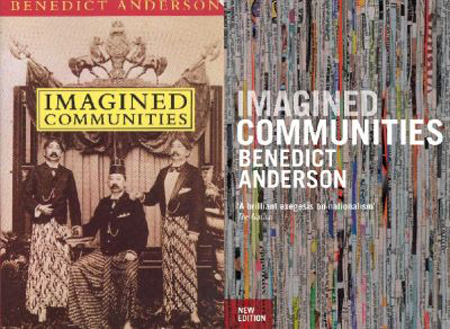 Verso is very sad to report the death of Benedict Anderson, one of our most respected and gifted authors whose works we have been proud to publish over the decades. 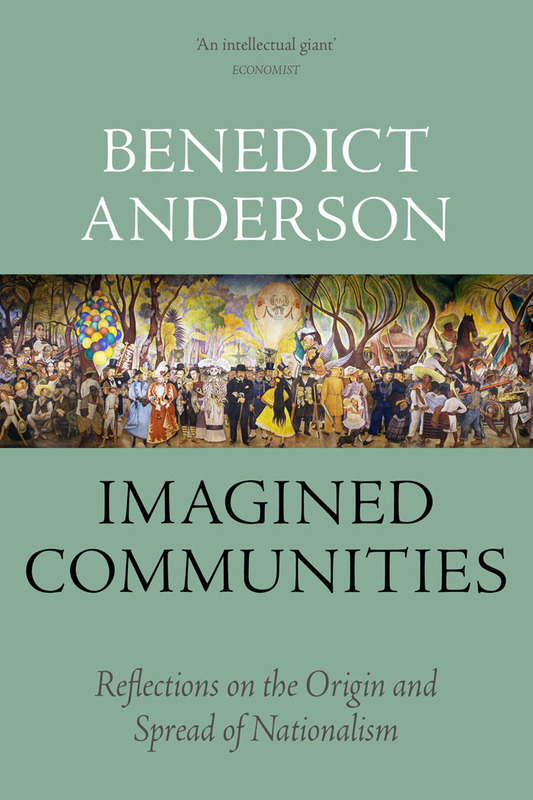 Imagined Communities in particular has, since it was first published in 1983, helped to sustain our publishing house intellectually and financially. It was translated into over two dozen languages. Ben died peacefully in his sleep last night, in Java, a part of the world to which he had devoted much of his adult life, which he loved and where he had a huge number of admirers and a collection of very old and close friends. During the last few weeks we had been in regular communication with him, finalizing his memoir, Life Beyond Boundaries, that was first published in Japan in response to insistent demands from Japanese scholars who wished to know more about his life and intellectual trajectory. Over the coming weeks, much will be written about him as the shock of his death reverberates in different parts of the globe. Our condolences to his family for whom, we know, the loss is immeasurable. 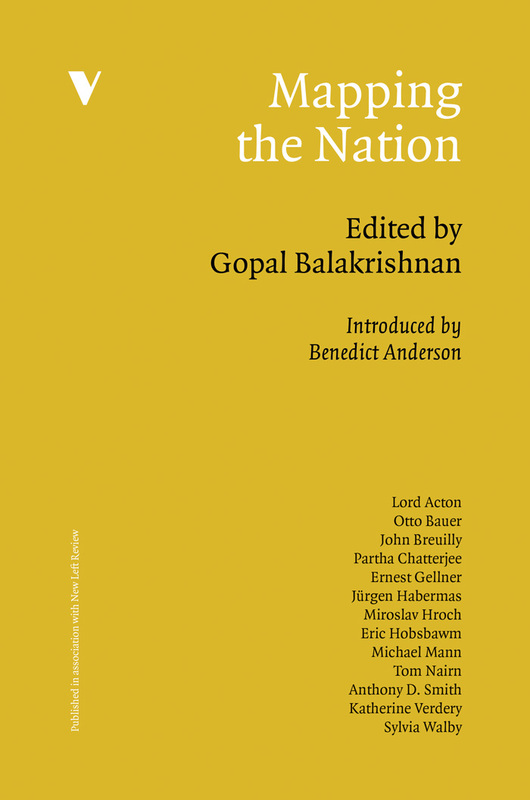 Visit New Left Review and the London Review of Books to read articles by Benedict Anderson. Further obituaries and tributes will be indicated here in the coming weeks. 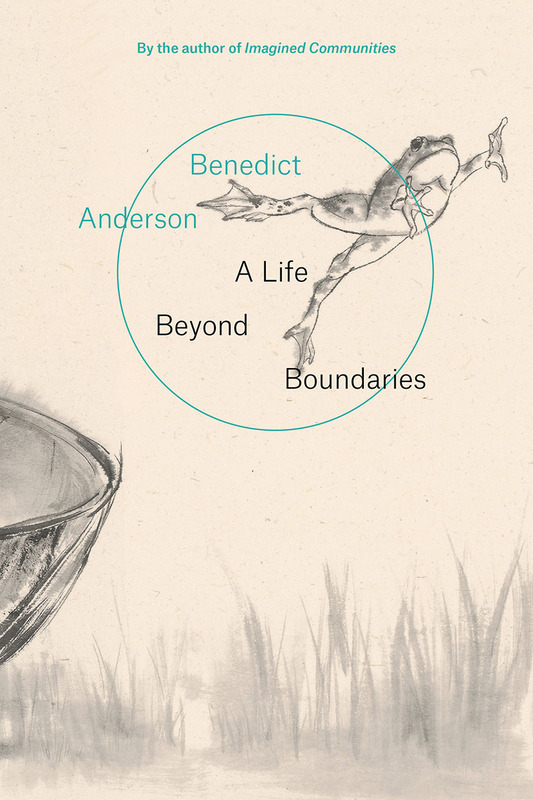 "At his death, Dr. Anderson had been finalizing an English translation of a memoir, “A Life Beyond Boundaries,” which was first published in Japanese. 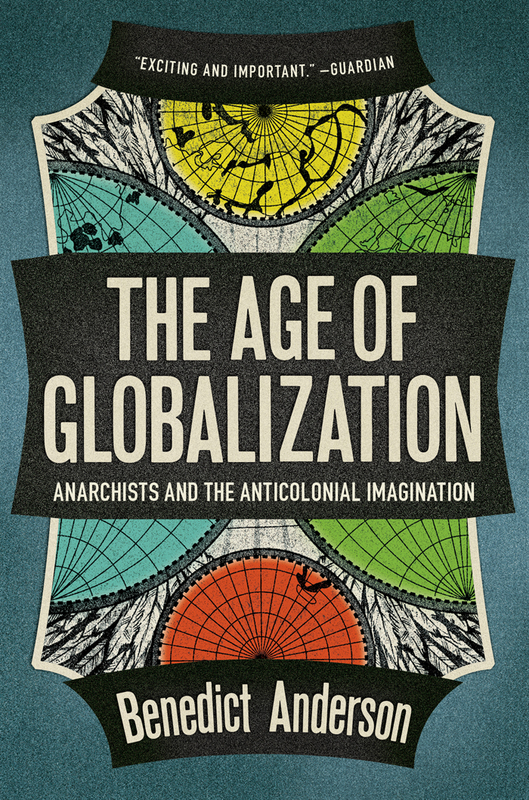 The book urges readers to resist the easy comforts of imagined homes; extols the joys of learning languages and of teaching and doing field work; and examines the New Left’s influence. 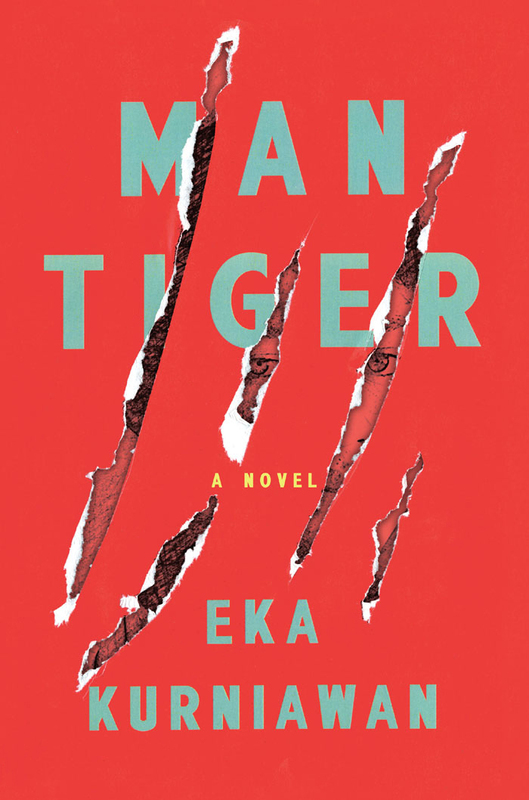 It is scheduled to be published on July 6." "Anderson’s linguistic fluency was almost superhuman. Perry Anderson could read all the major European languages but once ruefully declared his big brother was the true polyglot of the family: Benedict could read Dutch, German, Spanish Russian, and French and was fully conversant in Indonesian, Javanese, Tagalog, and Thai; he claimed he often thought in Indonesian [...] Anderson was an eloquent advocate for global culture, calling attention to the literatures of Indonesia and the Philippines. 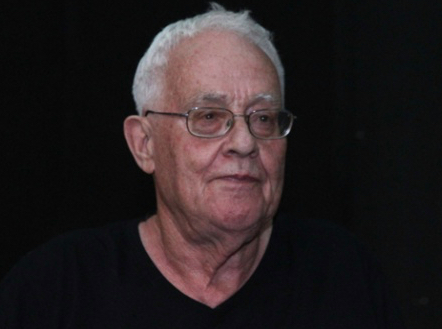 A world traveler, it is fitting that Benedict Anderson died in Indonesia, a country he could truly call home." "What makes Benedict Anderson a scholar of such surpassing stature is that he transcends the challenges to his ideas. His ideas are so much a part of the mental furniture of the age—like "banality of evil," "imagined communities" is now part of a larger lingua franca—that they lie beyond right and wrong. Confronted with his work, we move into a different sphere of engagement with him. Where the question is less whether his ideas are correct than whether and how they grab you. For many people, it's clear that Anderson's ideas have and continue to have a hold on them. I've never felt that way. On a Facebook thread related to my earlier post, I commented that it was the work of Benedict Anderson's brother Perry Anderson that had a gravitational pull on me. The question for me that's raised by someone like Benedict Anderson is: Why does an idea stick to you, why does it grab you? When I read Imagined Communities, I thought: I get it, makes sense, I see its innovations in context. But that was about it for me; the insight felt somehow small. It didn't and doesn't excite me in the same way as other ideas do. I realize how odd -- and non-revelatory -- this is: entire generations of scholars have had the opposite reaction. Obviously some part—perhaps a good part—of this is personal and biographical. There are a lot of people who read my endless series of posts on Hannah Arendt and think, God, what is he on about? (I know, they've told me.) But when you're dealing with such a mass phenomenon as Imagined Communities, the question of its devotees and—well, not exactly its detractors; more like its non-enthusiasts, and not because we think it's wrong, but because it doesn't move us—ceases to be merely biographical or personal. It raises fascinating issues (to me, at least) of how ideas seize people's minds, capture their attention, and never let go. Or don't. And, again, not because of their rightness or wrongness, but because of...what?" 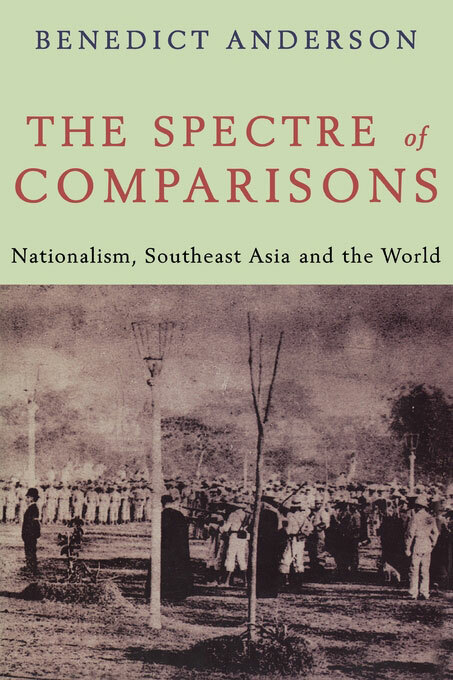 Mckenzie Wark: "A crucial bridge between the study of media, nationalism and the postcolonial."